Last year was a banner year for Insider Inc., the parent company of Business Insider and its general-interest news sibling, INSIDER. How big was it? 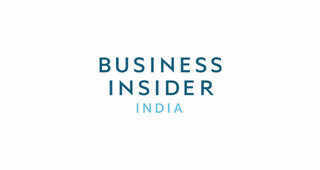 Business Insider and INSIDER together had their highest-ever audience and engagement numbers. Beyond these impressive milestones, the stats below offer a snapshot of the impressive reach and impact attained in 2018 by Insider Inc.
Insider Inc.'s newsroom increased by 25% year over year; there are now 273 journalists on staff. The company generated 10 billion video views (and this figure includes only videos of 30 seconds or more).  Business Insider posted about 56,000 stories and INSIDER posted about 18,000.
Insider Inc. achieved its largest-ever audience as measured by Comscore: 91 million unique visitors in the US alone (more than read The New York Times and The Washington Post combined). Business Insider remained the world's favorite business brand - by a wide margin. It has 75 million unique visitors a month in the US alone. INSIDER's most popular story was read by 1.36 million readers. The debut episode of "Bonkers Closets," INSIDER's popular Facebook Watch series, was shared more than 900,000 times and viewed more than 114 million times. Insider Inc. has 183 million followers across social-media channels, including 5.7 million YouTube and 2.8 million Snapchat followers. 51% of Business Insider readers are outside the US. Insider Inc. created the first branded Facebook Watch show, "Travel Dares," which has been viewed for 343,000 hours, the equivalent of 39 years. Business Insider's yearly IGNITION conference featured 70 speakers and 45 sessions. Insider Picks, the company's e-commerce unit, sold nearly 2.5 million products, including more than 5,000 pairs of Allbirds shoes. Insider Inc.'s New York City headquarters consumed more than 3,000 pounds of coffee beans. 12018 was a milestone year for Insider Inc.